See what I bought from Organic shop . . .
Nowadays, I am visiting organic shops and buying many things from there. I feel, the stuff they sell is healthier than the chemical-rich products available in normal shops. Have a look at some products I recently bought from organic shops . . . These are handmade organic soaps that I got from online. 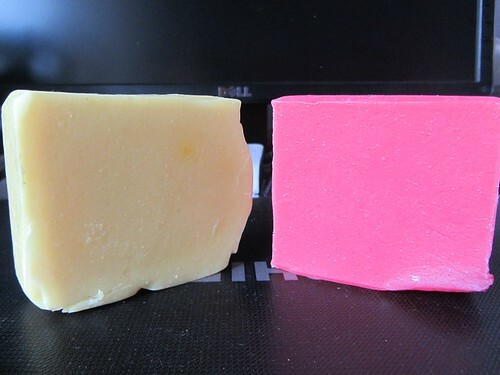 There is a good difference between using normal soaps and these — body is fresh and there is no oily feel normal soaps leave. The issue is, the price difference is huge and normal soaps like hamam and medimix are also good. I guess I will switch over to organic soaps in the future . . .
Woohoooo. This is a real good find for me. Organic juices. I used to drink normal juices in the local shops here, but they add so much sugar and ice that I don’t know if they are healthy any longer. This juice pack claims that they use only organic fruits and natural preservatives. Better, I can drink just as much as I want, when I want. I don’t keep it in the fridge — I can still use it for three days after opening. Sugar is an issue, but it’s OK for now. 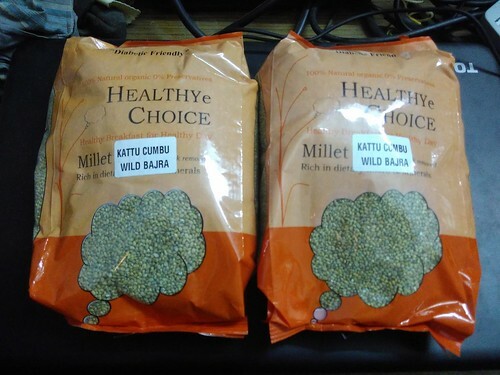 This is Kambu (bajra) millet. Nowadays, I don’t eat rice — I eat this instead. Same way as rice — cook it in cooker with water, mix with sambar, rasam, curd, have it with poriyal, mixer, etc. I have reduced almost 20% of my weight purely because of this switch from rice to bajra. I was initially skeptical to change my toothpaste and shaving cream. I am not eating any chemical, so I thought why change it. Then I read articles on fluoride presence in toothpastes that affect us and chemicals in creams that affect the environment. More importantly, a customer recommended these products from Yeturu’s while I was in the shop. These may not be entirely organic, but I find them better than regular ones. 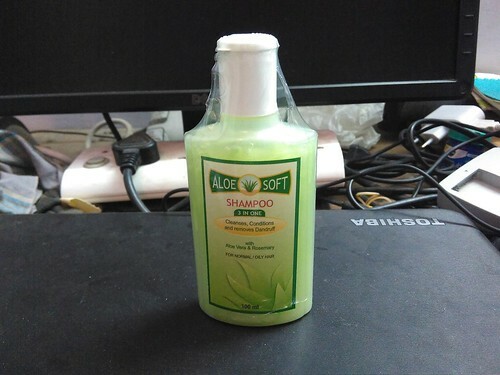 Aloe vera-based shampoo. These three products are made out of aloe vera, which I heard is a magic plant! They are fine. I also tried one aloe vera juice — that didn’t taste good. I settled for amla (nellikkai) juice instead. I also eat nellikkai pieces mixed with jaggery for healthy snacks. All these are available in organic shops. You know what is this? 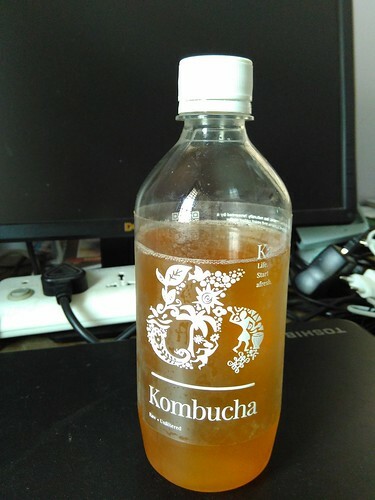 Kombucha 🙂 It’s black tea mixed with lemon grass. Very healthy. But since it needs to be refrigerated and I want to avoid cold beverages, I switched to organic juices. Organic shops have healthier replacements for almost every product we use. They even have a healthy comb made of wood that can take out paen!! In India we cannot be sure how much of this is actually organic (without chemicals) but I am sure these products are (relatively) healthier than what we get in normal provision stores and supermarkets. I also recommend my parents to get grocer from organic shop in the neighbourhood, at least the millets. We also stared to use those grains (like Sama, thenai, guturavali) and brown rice in place of white to keep away fat or reduce weight. 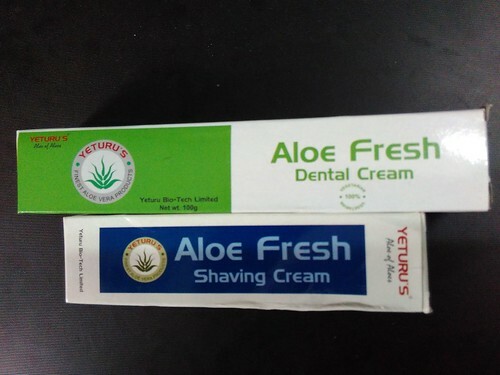 Yes, Aloe vera is a great medicinal species and it is one of an ingredient of my herbal drink and I also taking Chyawanprash which is made of amla. Yes, white rice, esp. raw rice is quite heavy. I too switched over to millets because of that. 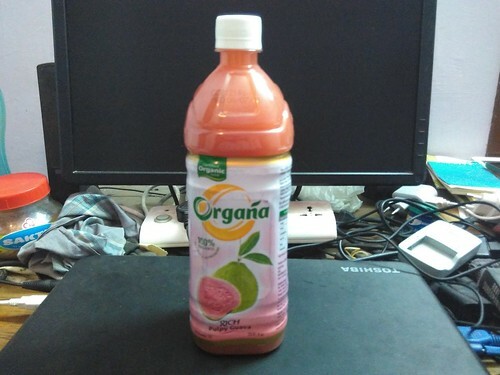 I am drinking vilvam juice also sometimes . . . need to try chavanparash. I am using organic things for the past few months now, esp. vegetables! They are good. But all the grains should be kept in the fridge….no chemicals means worms start popping out their heads! My freezer is full of organic grains now! I am always happy to see worms nowadays! This one is an inspiration for me…i have reduced my consumption of soda drinks and leaning towards healthier options. I would watch out for these and other such organic products! Thank. Thanks for introducing these nice products. I have just one question. How do we know that a product is organic? Do we just believe the shopkeeper’s words? Or, can we verify independently? There is sometimes an organic certification on the cover. But it’s mostly on a trust-basis. What I do is: I talk to the shop keeper see how knowledgeable and how experienced he is, and look at the varieties in the shop. That’s a good indicator of how he selects what do display, and hence whether I can buy or not. Awesome!!! More organic, the better way of living. I second all your choices. I shall try some organic common salt, if possible. On a serious note, it is not possible to produce and sell organic products in huge quantities. So, I stay away from organic products. However, we have oats kanji and oats with curd. Himalayan Rock salt is way better than refined salt we get in the shops, it seems. We ought to be wary of refined-anything including refined oils, etc. One of my cousins grandfather makes organic soaps in home for himself and gives away to close people. I always loved them. Sadly, he stopped doing them now. Good to see you were able to shift from rice to bajra. We tried eating brown rice for a month and we came back to white rice! Maybe you could try learning how to make organic soaps, from him. Yes, white rice is tasty, but it’s heavy. Sounds and looks great! Though, I have my doubts on the products being truly organic. It takes years to make even the fields chemical free for organic farming! Yeah, but we should at least start going in the right direction, so that the farmers are inspired to drop chemicals! Organic is the way to go, especially where food and skin care is concerned 🙂 I have bought a jar of Aloe Vera lotion and its absolutely soothing and cooling.